10:00 am as the Holy Spirit leads! All services are led in American Sign Language. We do have voice interpreters if needed. 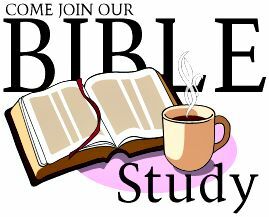 We now have Deaf Adult Bible Study on Thursdays, 6:00 pm to 7:00 pm. After Worship service, Mrs. Mae Thomas will teach the children (Deaf/CODA). The crafts will be provided. 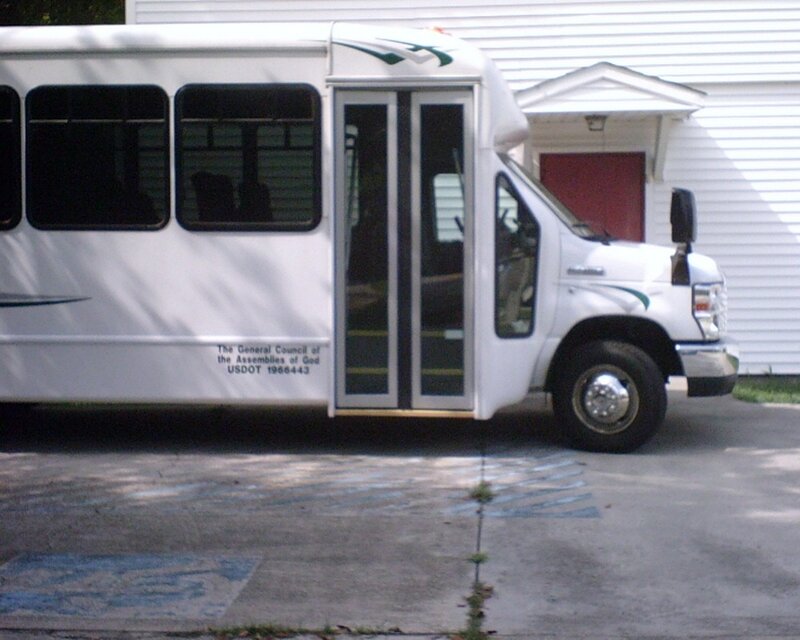 Do You Need a Ride to Liberty Deaf AG Church? Liberty Deaf Assembly of God was first started in 1993 as a mission’s church for deaf children and teens. Since building a new church in 1999, God has continued to add to the ministry of the church through the deaf leaders. Everyone is welcome. Deaf, hard of hearing, and hearing people of all ages! Liberty Deaf Assembly of God Church offers the opportunity to worship together in our own language, join a community, share in our culture, and enjoy social events. We value communication and relationships. God loves us… we love people!